Y 107.9FM, Ghana’s number one urban station, has emerged the ‘Number One English’ radio station in Ghana. 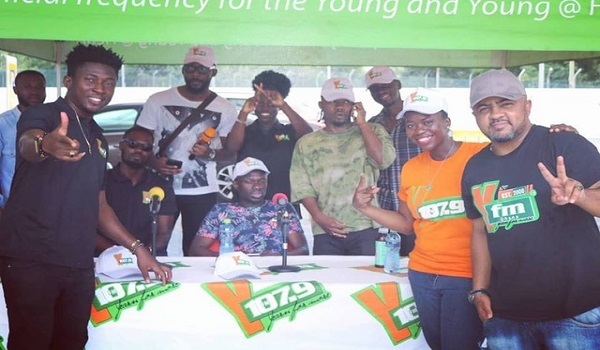 YFM was ranked on top as the Number One English station in Ghana for the entire month of October 2018, according to GeoPoll's Market Research on the top TV channels, radio stations and print outlets in Ghana. 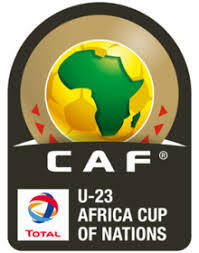 By this report, YFM performed exceptionally to attain the most enviable spot. Commenting on this feat, Eddy Blay, Programs Manager at YFM commended the hardworking staff as well as the support from listeners and clients of the station for the success. He urged listeners to keep tuning in to YFM for more exciting content. “The management, staff and major stakeholders of YFM wish to share this moment of joy with our clients and listeners for making us number one. Keep listening to YFM as we serve you new music and exclusive entertainment content that is unique to the YFM brand. Thank you for being part of the winning team. Thank you for making us number one,” Eddy Blay stated. 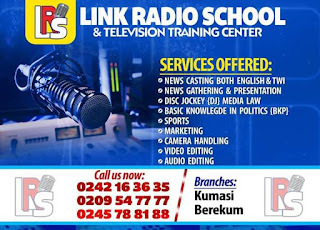 It can be recalled that the station recently launched its 10th Anniversary to celebrate a decade of providing professional, entertaining and award winning content to listeners in Ghana and beyond. The 10th Anniversary dubbed Y@10 has 10 major events including some Corporate Social Responsibility activities, with the biggest event happening at the end of the year. Some of the events include Area Codes, Boss Ladies Club and Slum Invasion among others.